Jodi Elliott has been creating pastries professionally for over fourteen years. Her experience and passion for all things sweet have contributed to the success of Foreign & Domestic, the restaurant she co-owns and operates. The F&D brand has dominated the Austin food scene since day one, and just over a year ago, Jodi expanded it even further by creating her hugely popular Saturday Bake Sales. Hundreds of people have waited in line for hours, rain or shine, just to have the opportunity to taste her creations. 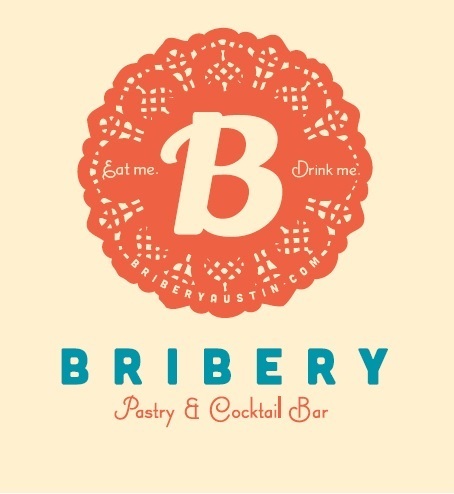 It’s clear that Austin has a need for superior baked goods, and Jodi wants to fulfill that with Bribery, a bakery and dessert bar – a pastry paradise, if you will, like nothing Austin has seen before.